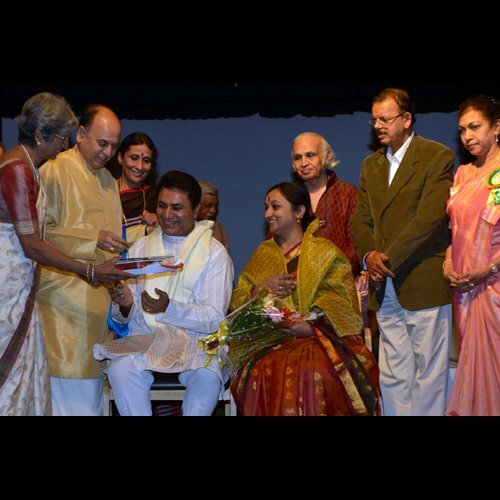 The three day festival was inaugurated on 4th January 2013 at Ravindra Kalakshetra, Bangalore, by Govind Karjol (Minister for Minor Irrigation and Kannada & Culture, Govt of Karnataka), chief guest B. Jayashree (actress and Member of Rajyasabha), Vyjayanthi Kashi (Chairperson, Karnataka Sangeeth Nritya Academy) and Guru MR Krishnamurthy (Founder, Kalakshiti). 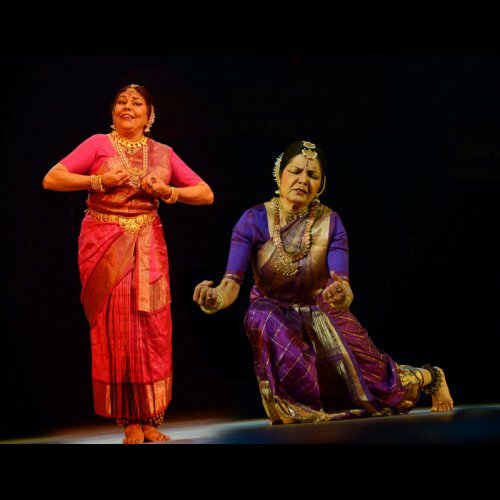 After the inauguration, a brief Odissi recital based on Poet Vallathol's ‘Magdalena Mariam’ was presented by Sonal Mansingh. It was followed by Bharatanatyam Varnam by Harish Raman from Tumkur. 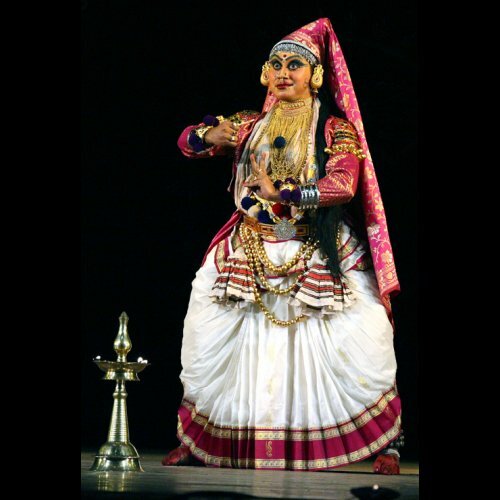 Young Kuchipudi exponent Prateeksha Kashi presented two Kuchipudi items. 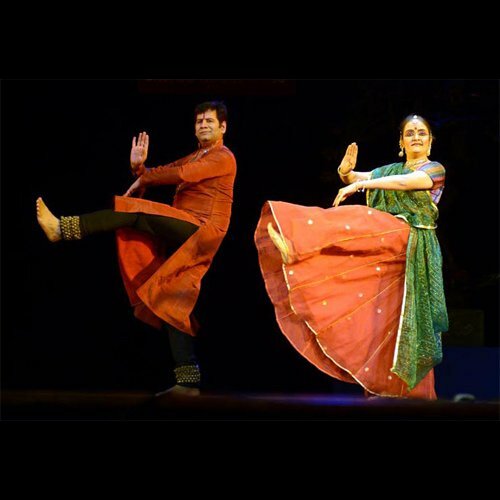 It was followed by Kathak artistes of Nadam ensemble led by K. Murali Mohan and Nandini K. Mehta. On 5th January morning at Bharatiya Vidya Bhavan, a seminar was organized to pay tribute to Prof US Krishna Rao which was conducted by Dr. Surya Prasad, art critic and editor of Gunagrahi journal. 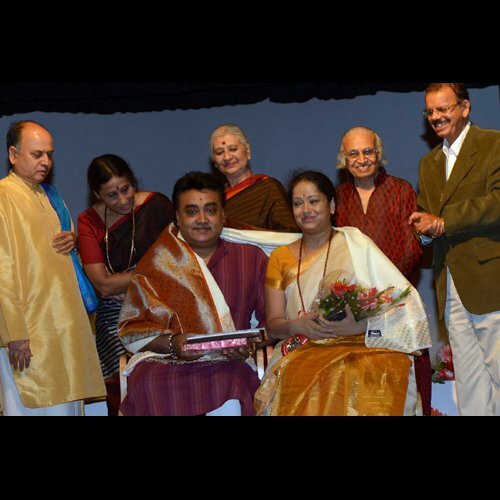 Sonal Mansingh, Dr. Sunil Kothari, Leela Venkataraman, musicologist Mysore V Subramanya, Dr Kamath, Vyjayanthi Kashi participated. 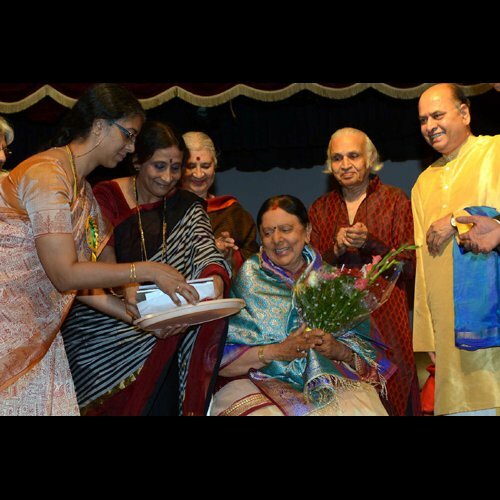 On this occasion, Guru Lalitha Srinivasan was felicitated for receiving Shantala Award for 2012 and dancing couples Kirans, Nirupama - Rajendra, Shridhar -Anuradha and Uday Kumar Shetty - Soumya were also honoured. A special screening of television documentary with interview of Prof US Krishna Rao and UK Chandrabhaga Devi by H.N. 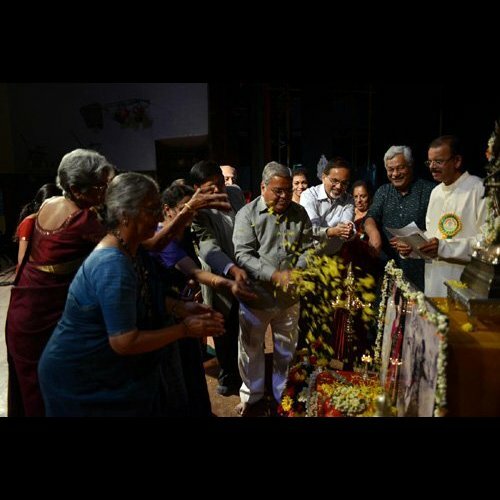 Suresh, Director of Bharatiya Vidya Bhavan, was arranged which brought very intimate and touching memories of the couple. In the evening at Ravindra Kalakshetra, students of Dept of Performing Arts, Bangalore University, presented Bharatanatyam conducted by Dr. D.S. Kamath, a former disciple of US Krishna Rao. 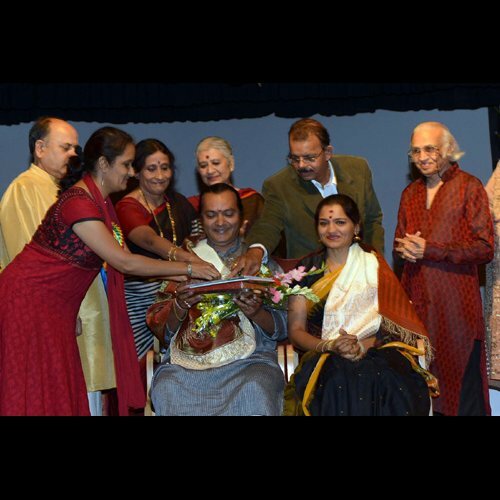 Kathakali exponent Prabal Gupta presented female impersonation, Hema Panchmukhi and group presented Bharatanatyam, Nirupama and Rajendra presented duet and group Kathak paying tributes to Prof. US Krishna Rao. On the morning of 6th January, the last interview of Prof US Krishna Rao taken by dance historian Ashish Khokar was screened. Dance and music critic S.N. 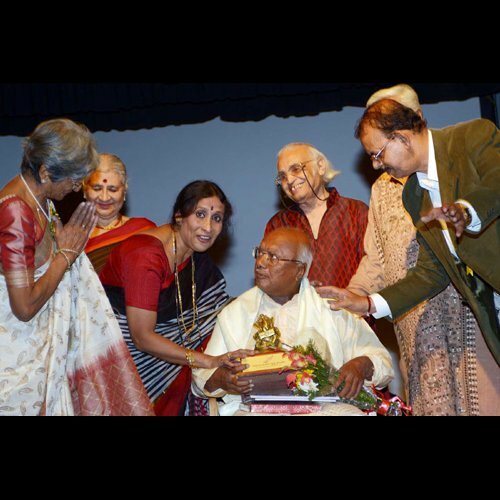 Chandrashekhar was felicitated on his 90th birthday. In the evening the cultural program consisted of Bharatanatyam by disciples of Guru Radha Sridhar, a leading disciple of US Krishna Rao, solo Bharatanatyam by Satyanarayana Raju, and few select numbers in Bharatanatyam by Revathi Sathyu and Asha Gopal who had specially come from USA to pay tribute to their guru. The last dance number was by Sharmila Mukherjee and group in Odissi. 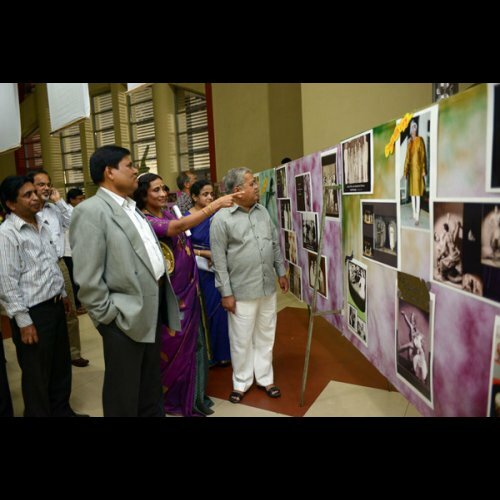 In the foyer of Ravindra Kalakshetra, an exhibition of rare photographs of Prof US Krishna Rao and his wife and their students was mounted by Rashmi Hegde Gopi whose Shankara Foundation has all that archival material. The entire felicitation program was conceptualized and coordinated by Prof US Krishna Rao’s two disciples Sharada Rudra and Mythrai Brahman. Prateeti Ballal, another disciple, now a Professor in English at New York, had come to join the events and support it. 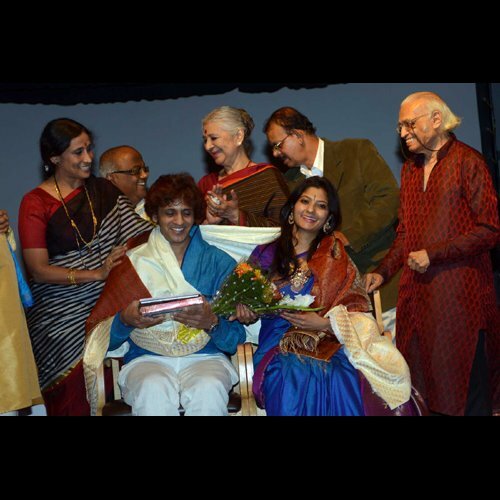 The centenary celebrations were supported by Ministry of Culture, Govt. of India, Dept of Kannada and Culture, Govt. of Karnataka, Bharatiya Vidya Bhavan, Karnataka Sangeet Nritya Academy, Karnataka Nritya Kala Parishat, family and students of US Krishna Rao and Chandrabagha Devi and their Maha Maya institute.